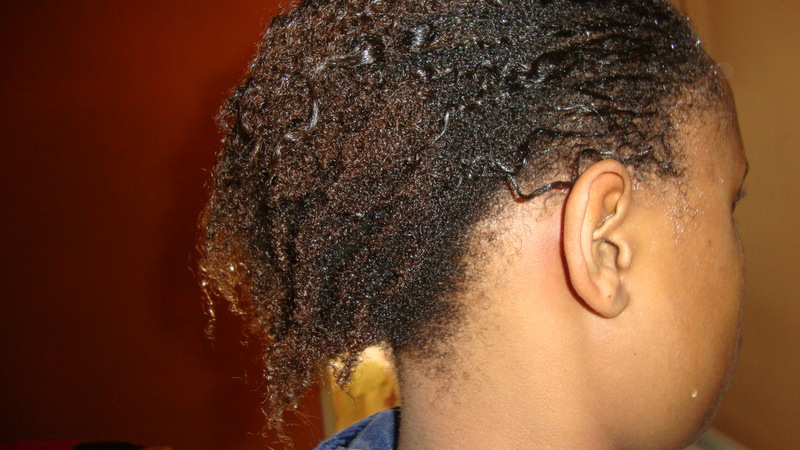 So, some of you may have noticed that I talk about doing my hair in twist-outs and braid-outs. 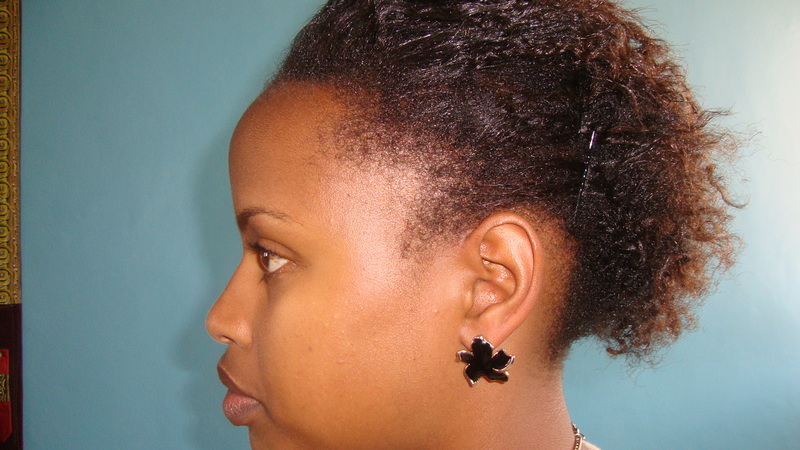 Well, I decided that I should document about my hair and this journey that I haev began. Most of you that know me well know that my hair’s been natural for about 2 years. 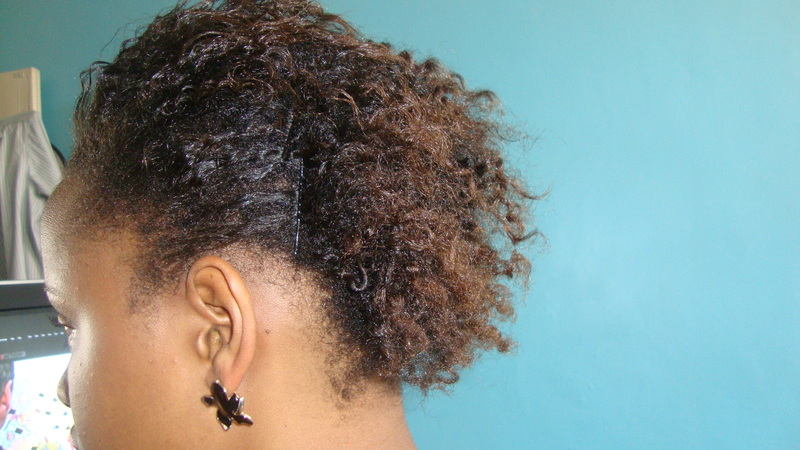 I cut my hair into a bob in 2010 and began transitioning to natural hair by being in protective styles for about a year. I chopped off all my hair in end on March 2011, then proceeded to grow it again. Tried baby ‘locks at the end of 2011, then grew it again for my sister’s wedding in a couple of months back. Now my hair is a little grown but I’m not too happy with it. It has 2 textures, texturised at the front and the rest is natural. I feel like shaving it all off again though! 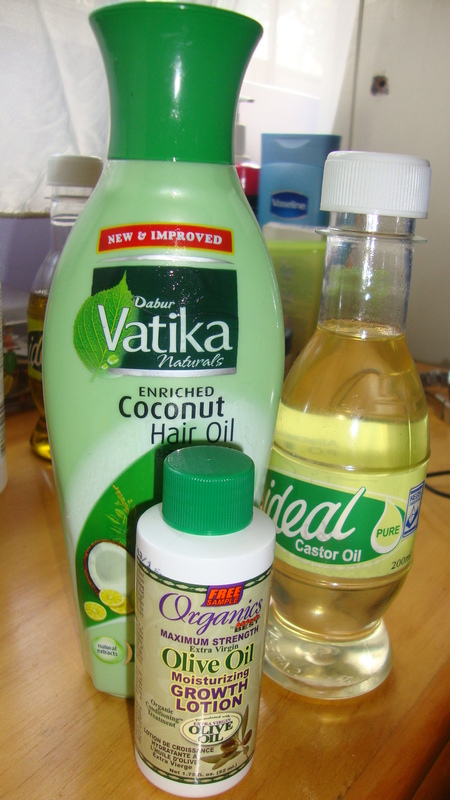 Moving on, I thought I should share with you my regimen as I decide whether or not to cut my hair. Step 1: I pre-poo’d with olive oil and coconut oil. Applied the oils to my ends and stayed with a shower cap on for about 2 hours. It helped seal in the moisture to my ends before I shampoo’d. This is how my hair looked when I pre-poo’d. This is my hair, post shampoo. It has like 50% shrinkage! It’s quite thin though, another reason why I’m contemplating. 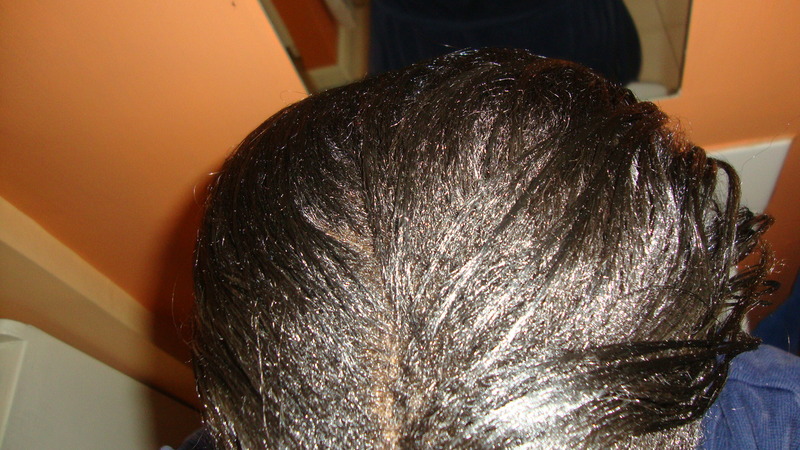 Step 4: Moisturized my damp hair with Organics by Africa’s Best Olive Oil Moisturizing Growth Lotion (this stuff smells soo yummy!) 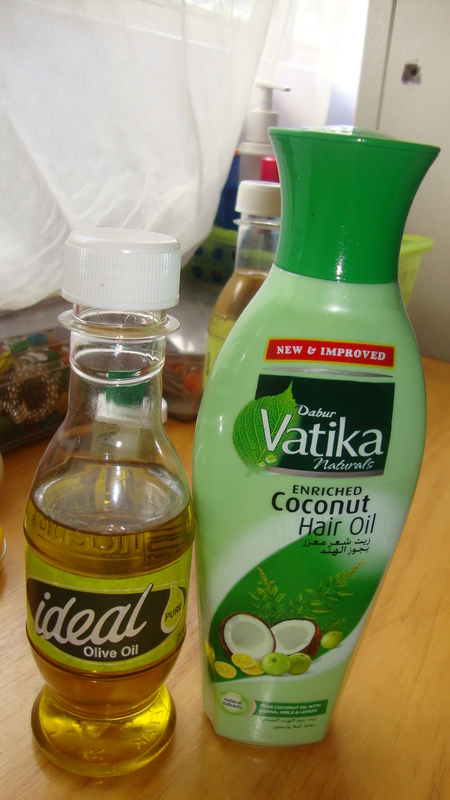 and sealed with Dabur Vatika Coconut Oil. 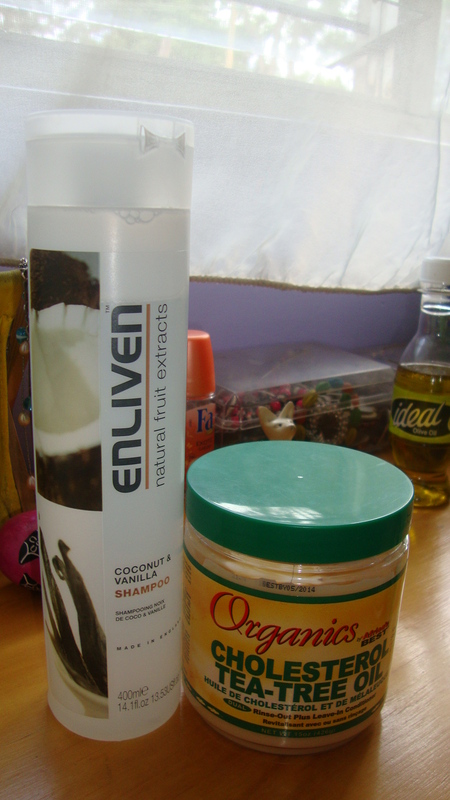 Step 5: Twisted my hair into various sections with castor oil. 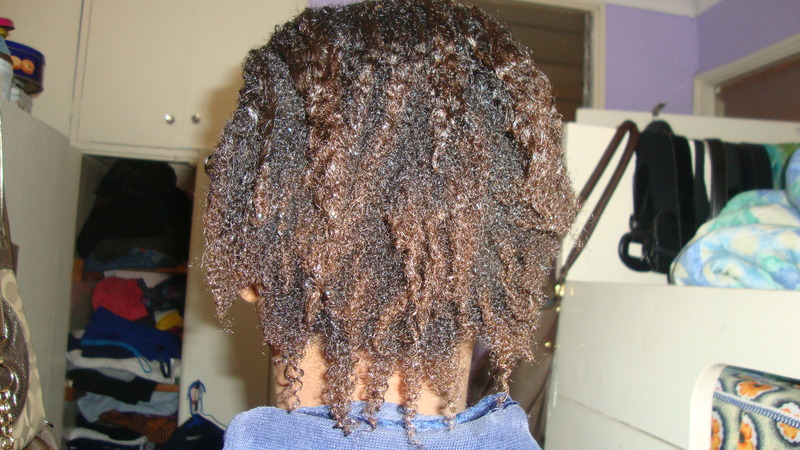 It has more hold than Olive Oil, which I used for my first twist-out. 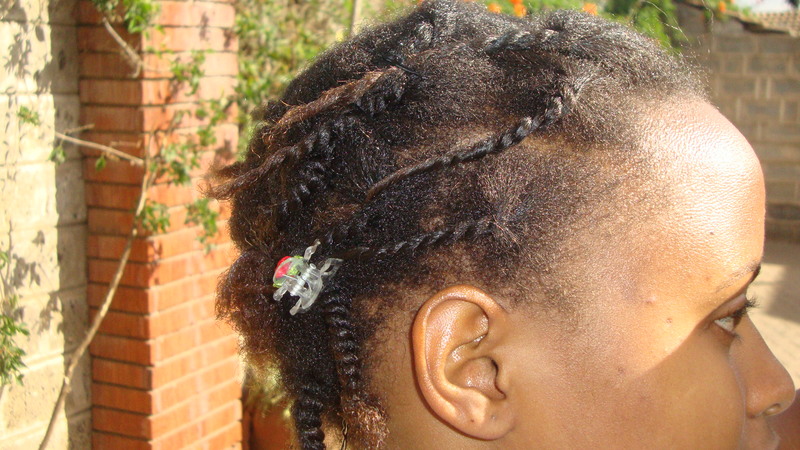 My hair in twists. Kinda untidy ‘coz I did them in a hurry. I did the twists on damp hair and let them dry overnight. 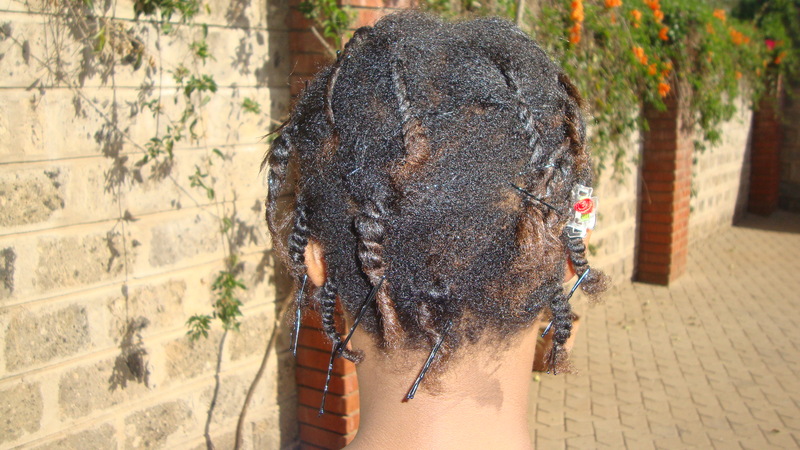 Step 6: Undid the twists the next day. Didn’t use any product ‘coz my hair felt quite oily. I don’t really like how the twist-outs came out but I hope to do better ones next time! !